There were problems all the time with schedules and orders that were late. Working with Metalix with CSV connection to ERP system changed the situation radically. Store all parts, tubes, daily jobs, SubNests, etc. 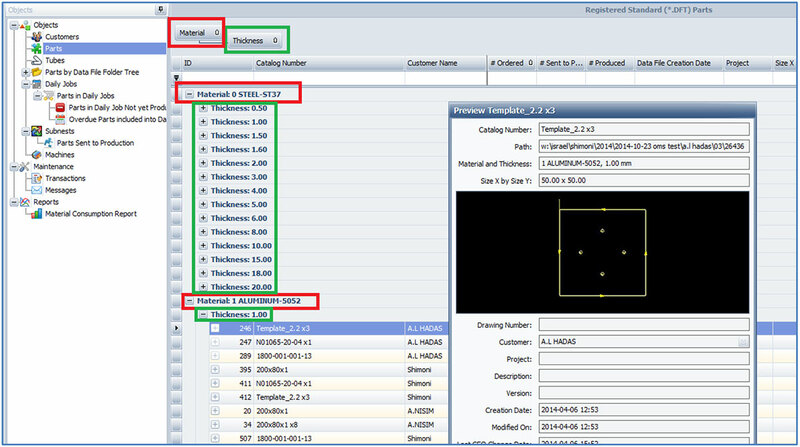 The JobTrack management tool provides a clear picture of every ordered part’s state. This PDF document details the requirements for SQL Mode and JobTrack.